Your Chinese Astrological Sign is determined by the Year in which you were born. Find out which Animal represents you and how compatable you are with your friends and family. What does the Pig have in store for us this year ? Year of the Dog - You Lucky Dog ! Determine your Chinese Astrology Animal and Element. Find out who you are compatable with. This content was written by . If you wish to use this content in any manner, you need written permission. Contact Donna Juzva for details. Astrology Talk ! Come share your views ! Astrology affects our lives everyday. 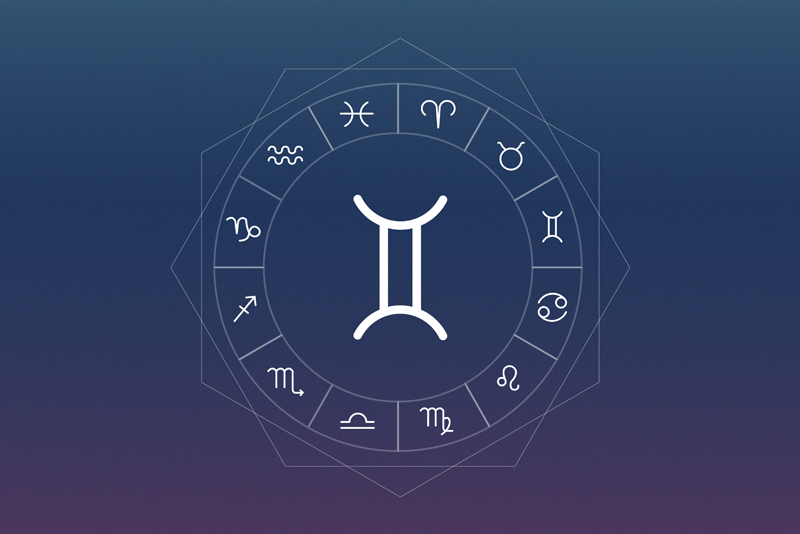 How is Astrology affecting you today ? Subscribe for free weekly updates from this Astrology site.